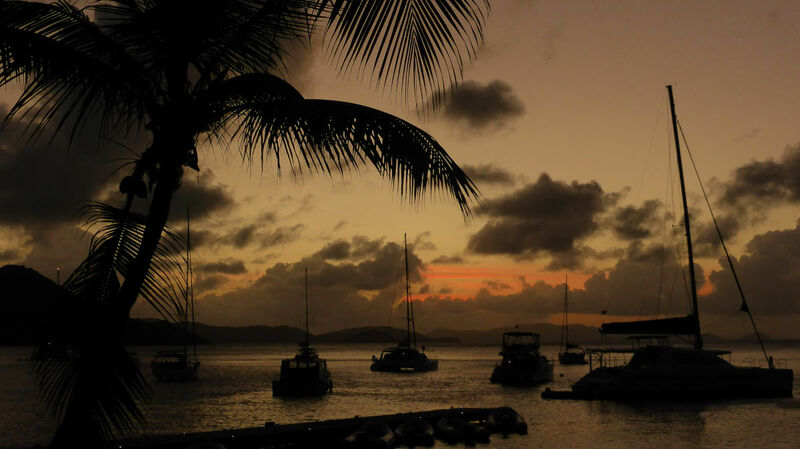 10 days sailing in the beautiful British Virgin Islands for chilled out learning or refreshing your skills. Perfect inter-island sailing, spectacular underwater life, white beaches, great restaurants and a lively atmosphere make the perfect ingredients for a winter sunshine holiday. Fly into Tortola’s Beef Island Airport and meet up with your shipmates in Trellis Bay Anchorage, literally a stones throw from the runway. 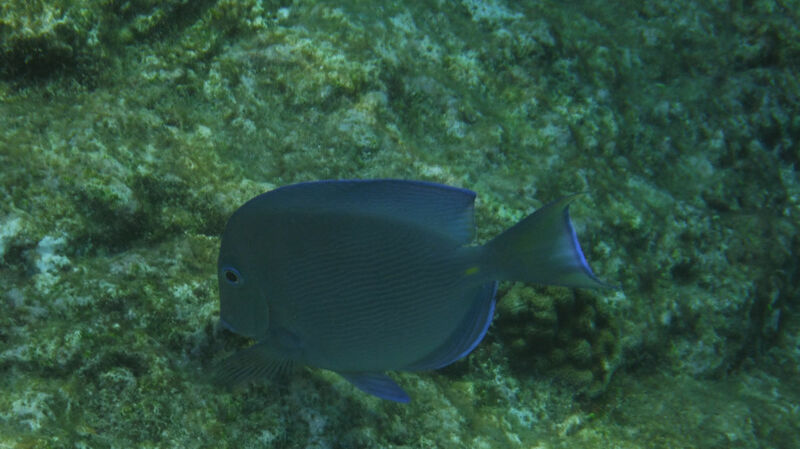 Then stow your gear for for some perfect trade wind sailing from island to island, snorkel spot to watering hole. 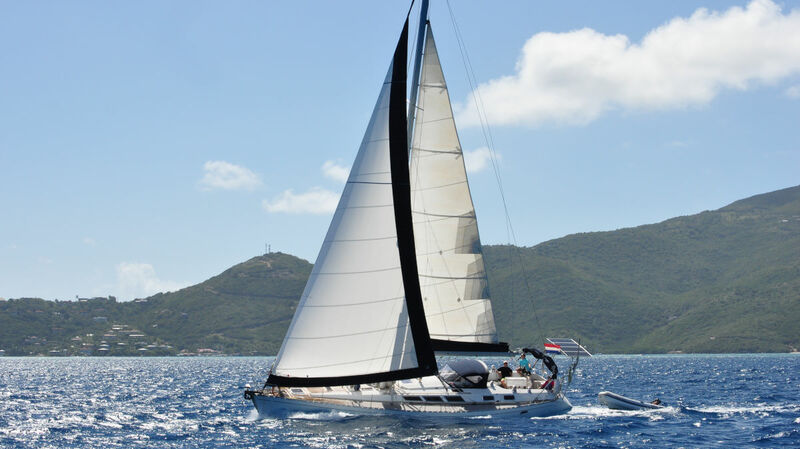 The BVI’s are a sailing dream with short passages between the anchorages and bars & restaurants located at most night-time spots to cater to your every holiday whim. Even if you’ve never sailed before, you won’t fail to be enchanted by the beauty of this area and your Skipper will soon having you pulling the ropes like a pro! 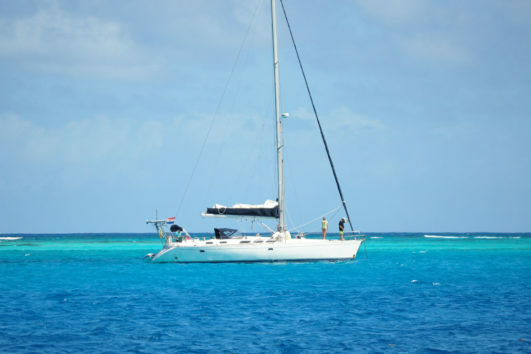 Our 10 days’ sailing for beginners in the BVI’s includes glorious blue water sailing, great home-cooked food, fantastic snorkelling and evenings under the stars. 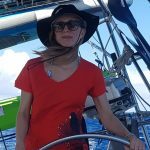 New sailors and improvers are assured of a relaxed and unhurried learning experience and single travellers will make firm friends amongst their fellow boat buddies. 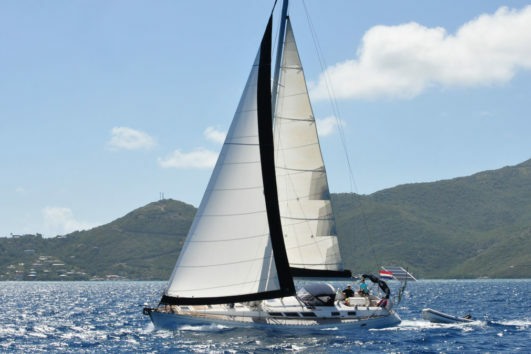 Our itinerary takes in all the island highlights from the lively anchorages of Jost Van Dyke and Norman Island to the remote snorkelling spots on the north of Virgin Gorda and the superb dining on Tortola; and gives you plenty of sailing, whilst allowing you time for relaxing and exploring. Warm sunny weather is practically guaranteed; there are often showers in this part of the world but they never last long, and hey, it’s warm rain! Temperatures in their high 20’s are the norm, and there’s always a cooling breeze on board. 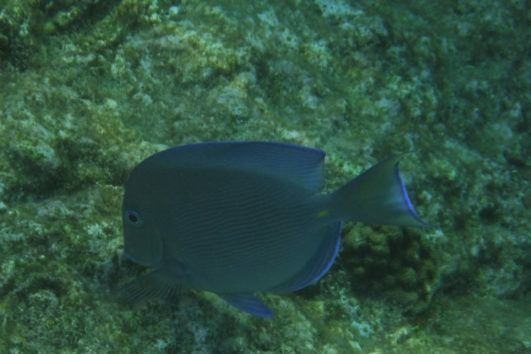 The sea is a wonderful shade of blue, and with some of the best snorkelling in the Caribbean….prepare to be amazed. 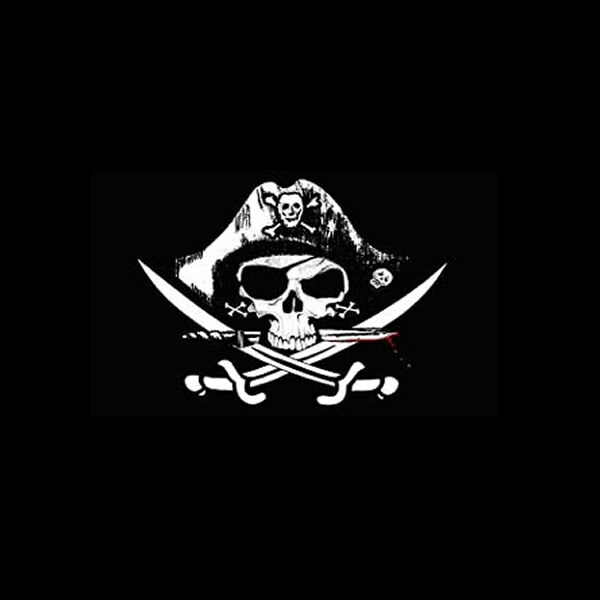 Meet up at Trellis Bay on Tortola and settle onto the boat; onboard safety briefing and a look at all the ropes. Dinner on board. 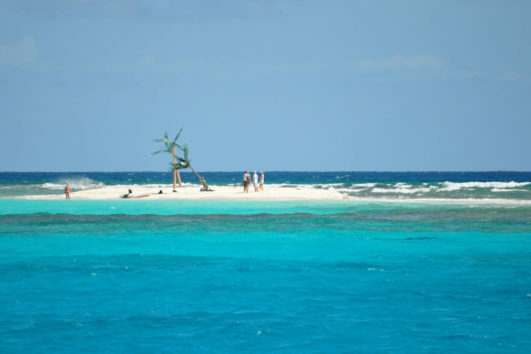 Breakfast at anchor, then sail east to Necker Island for lunch and an afternoon’s snorkelling. Evening in Gorda Sound at Saba Rock. 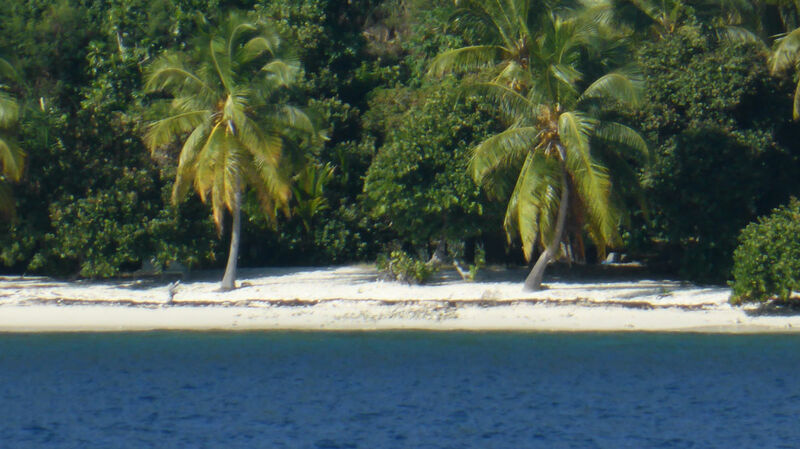 Sail to the Dogs for lunch and snorkelling; on to the deserted Savannah Bay for the evening at anchor. Sail to Spanish Town for a bit of retail therapy; on to the Baths for the afternoon. Sundowners at Coco Maya. Sail to Monkey Point for snorkelling and overnight at Cane Garden Bay. 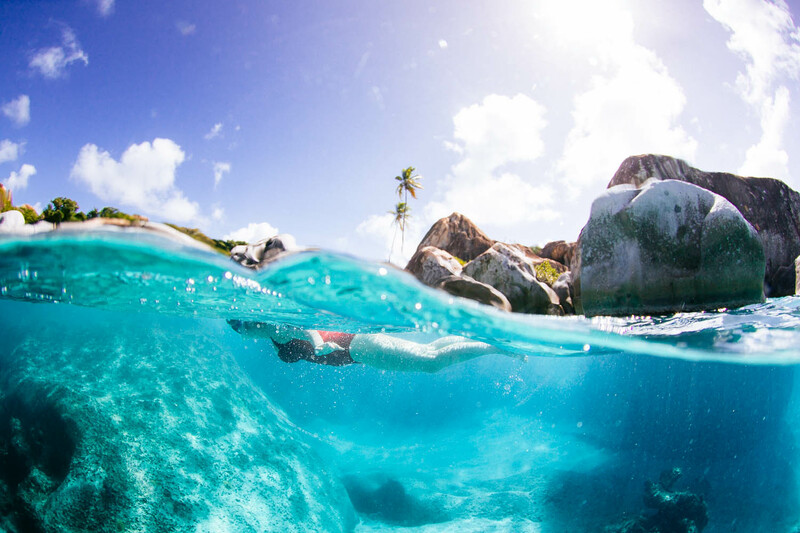 Sail to Sandy Spit and Little Jost Van Dyke for a visit to the Bubbly Pools. On to White Bay for Painkillers and watch the sunst. 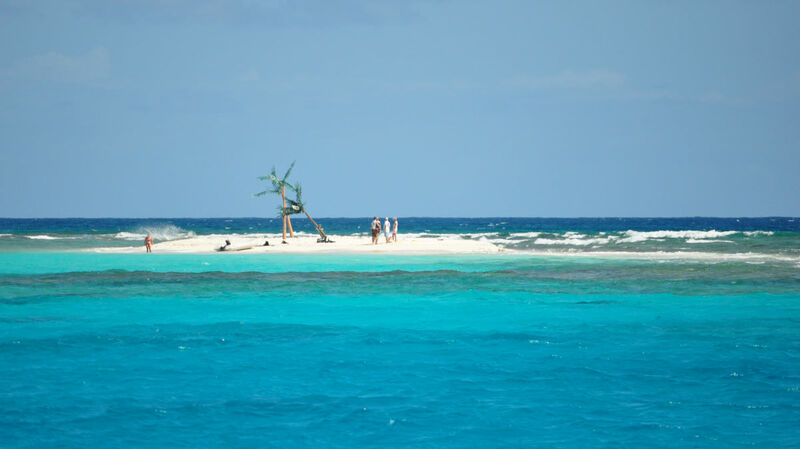 Sail to Sandy Island for beach-combing and snorkelling. Evening letting our hair down at Foxy’s or to Soper’s Hole. 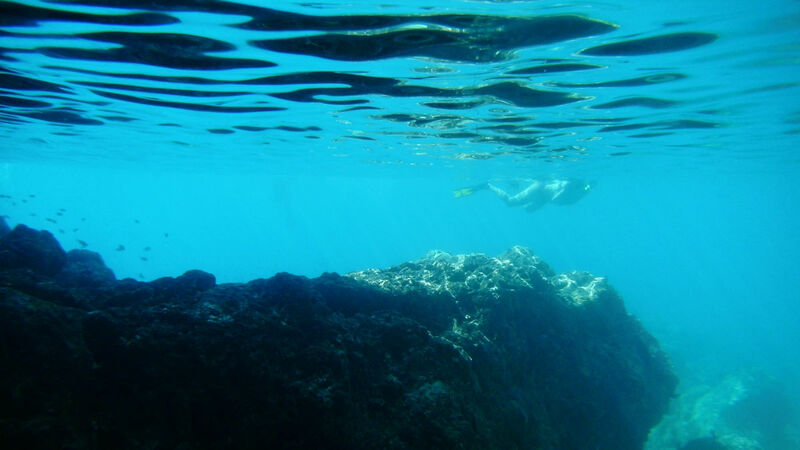 Snorkelling at the Indians and dinner ashore at the Bight, Norman Island. 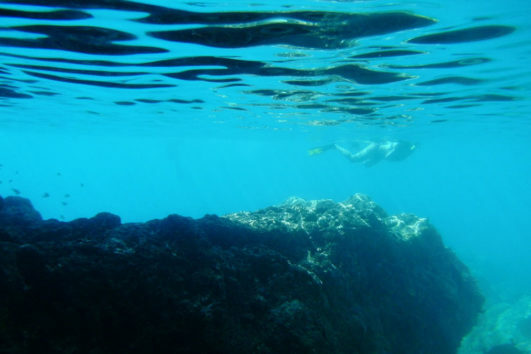 Sail to Salt Island to snorkel the wreck of the Rhone. On to Cooper Island Resort for sundowners. 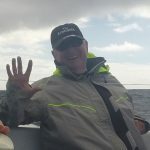 Sail back to Trellis Bay; say our goodbyes! 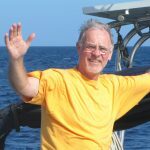 If you prefer not to use a travel agent, Flight Connections is a great starting point to find out about flights into EIS, Tortola’s Beef Island airport. This link will help you identify which airlines connect from your nearest airport. 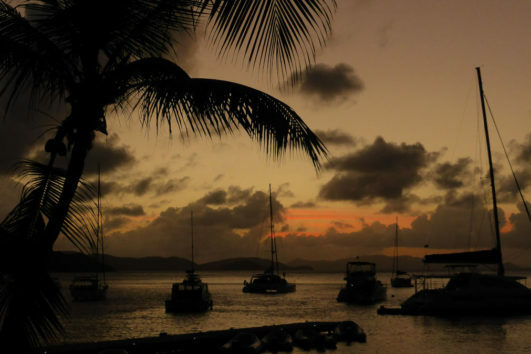 Whilst there are few longer haul connections into Tortola, LIAT Airlines or Winair fly from many of the other Caribbean Islands, and American Airlines connects from the US Virgin Islands and Puerto Rico. The airport at Beef Island is literally a stone’s throw from Trellis Bay, where our boats will be moored. As it’s walking distance, our skippers will aim to meet your flight so please ensure you provide your arrival information as soon as you can and keep us updated of any changes. Please pack light, and using a lightweight, collapsible bag with wheels if possible. Hard suitcases must not be brought on board, we simply have no room to store them! The Trellis Bay Guest House is he most convenient place to rest your head before or after a trip and has clean rooms right on the beach in Trellis Bay. A short (complimentary) ferry ride away you will find Scrub Island Resort which has an altogether different offering for those with a bigger budget. 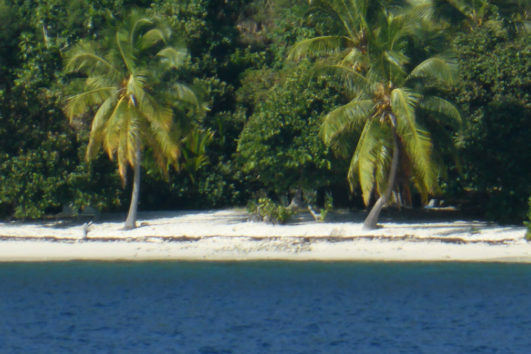 Our favourite place to stay is Myetts at Cane Garden Bay. Set on one of the best beaches on Tortola, this is great if you have a couple of days at either end of your trip to make it worth the scenic taxi ride through Tortola’s rainforest hills. The currency in the BVI is the US dollar; they do have a local currency of Eastern Caribbean dollars, but you shouldn’t plan for this. US dollars are accepted everywhere. Make sure you do have a supply of USD; the ATM’s are not as frequent as you might think! Credit cards are accepted in most bars and restaurants but not all. We provide filtered drinking water on board and we carry fruit juices for breakfast time. You will need to provision with any soft drinks, alcohol and mixers you need when you arrive and there is a small supermarket in Trellis Bay where you can do this. Guests often club together and have a kitty for these costs, but you may prefer to buy your own. You should budget for between $15 to $35 for a main course in a restaurant when we eat out plus drinks and service charge. The restaurants often add 10% or more to the bill automatically (grrr) and with local taxes the supplement to the menu prices can be as much as 25%!! There’s no doubt that eating out in the BVI can be expensive and you can pay as much for a bad meal as an excellent one. We promise to take you only where we’ve had good value for money!